A nemophilist who wanders to lekker kef. Now be it a nukkad chat wala, or that old small shop of gol gappa wala, we don’t mind getting into hours of traffic to satisfy our taste buds. 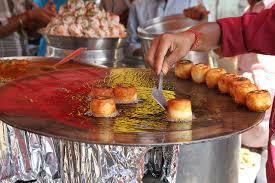 And one universally acknowledged truth is that these street food vendors can beat any chef. This is because while chef’s are busy making their authentic Chinese or Japanese dishes, these vendors serve you something that your taste buds appreciate. From momos with super spicy tomato garlic chutney to the bhalla papdi, everything is DESI. 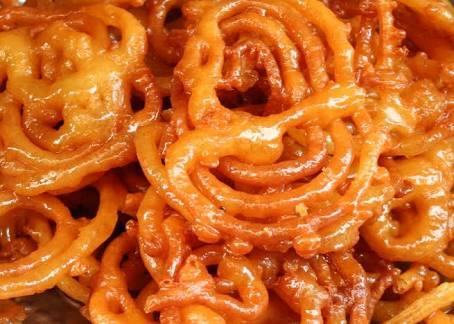 And no matter what, every Desi man would settle for street food over anything else. What comes as a bonus for all is the money that you save when going back because it’s that SASTA. You get everything at such reasonable prices and obviously better tastes. On the top of that, it comes hot and fresh. Vendors make small amounts of food on everyday basics that saves them from storing food for next two weeks. So what you have on your plate is a lot of fresh, hot, spicy, and low priced food. I was born and brought up in Chandni Chowk, and what I know as a fact is that any foodie born here is lucky because there is no other place on this planet that serves you all the authentic flavors on a single street. From roadside snacks to Kakke di Hatti’s Naan’s and then to kudemal ki kulfi, you get more than your three course meal, making purani delli a ultimate foodie’s paradise. A very good read. Now I now the places for my next Delhi visit. Looking for more details about foods and streets. Thank you Arka. I will soon upload a blog with more details with spots you must visit. Thank you so much for your kind words. You’ll surely read a detailed blog soon. A very good initiative Aparna. 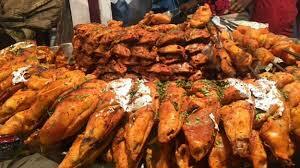 I love street foods over everything and is looking for more details about streets of delhi and specially Chandni Chowk. That’s amazing, good to know that you love Indian food. Good pics! I wish I could visit India! Hey, Thank you. Sure, I’ll definitely post another blog on Chandni Chowk. Looks like a feast from paradise indeed!! Cheers!! Amazing! You might wanna check my blog about food here.